Discover the rich cultural heritage, incredible stories of the local Indigenous people and its economic significance as a powerhouse of the Australian economy. As the gateway to the Pilbara coast and vast ranges, the newly refurbished Port Hedland Visitor Centre should be your first port of call to start your journey. Plan your break with local and regional tourism information, WI-FI, contemporary gifts and keepsakes, locally made products, maps and books, travel advice and a host of local Pilbara treasures. 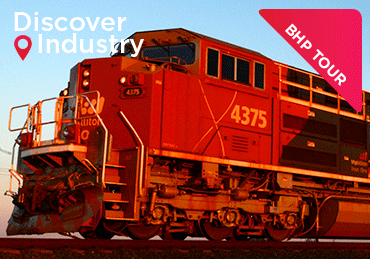 See the world’s largest bulk loading port from the outside looking in with our expert guide. On this 1 ½ hour bus tour learn about the history of the port, as you travel past the Dampier Salt site around to Finucane Island where you’ll learn about our miners, BHP, FMG, Roy Hill and the newer lithium miners. As the sun sets over the port enjoy a complimentary beverage while watching the ships come and go. On your trip home you’ll see the whole port light up as the night shift begins. This is a 3 hour guided bus tour of Dampier Salt’s operation where production begins with seawater from the Indian Ocean 35kms east of Port Hedland. You’ll visit the wetlands home to a diverse range of birds, reptiles, mammals, frogs and fish. You’ll learn about the birth place of the songs and story lines of the Ngarla traditional owners while enjoying morning or afternoon tea. 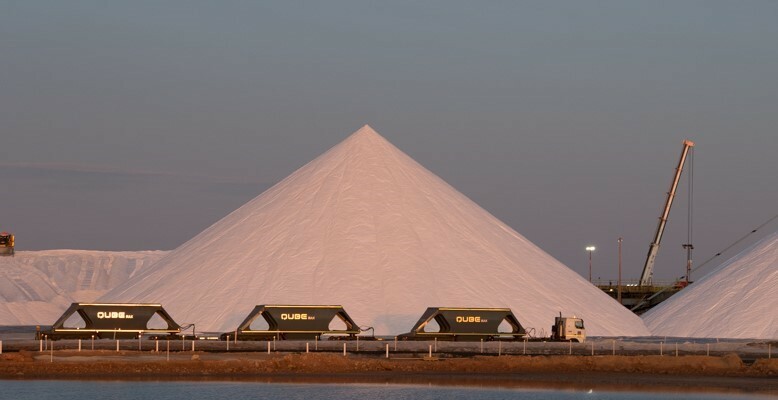 Head back to the production area where you can touch the salt in its raw form while taking photos of the salt stack. 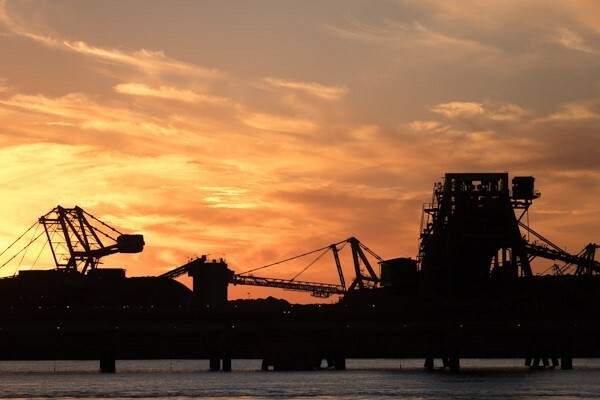 Join local historian and author Julie Arif on this comprehensive tour of Port Hedland, taking you to key spots such as Koombana Lookout, Don Rhodes Mining Musuem and The Pier Hotel. This is a bus tour, with an opportunity to explore at Don Rhodes Mining Museum and the Dalgety House Museum. We highly recommend it if you want to see the town and learn more about what makes Port Hedland a unique place to call home. There are limited spots available so book now to avoid disappointment. 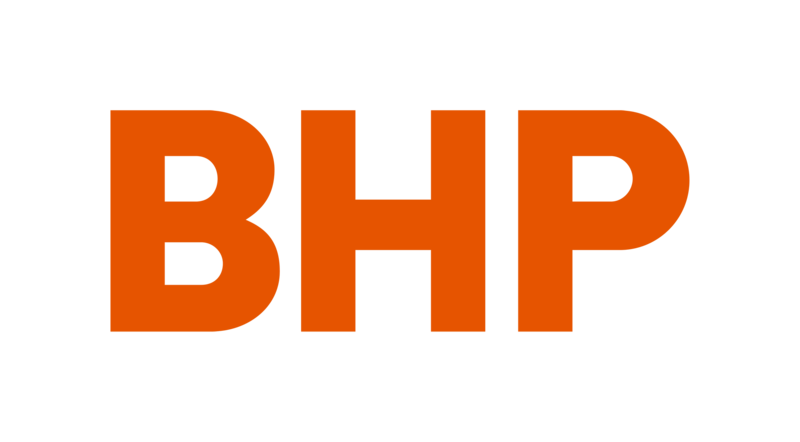 Our popular BHP Industry Tours will be recommencing in May, and we've added an extra day so the tour will run three days a week! The tours will now run on Monday, Tuesday and Thursday from 12pm. These tours are popular so book now to make sure you don't miss out on the opportunity to see one of the world's biggest industries in action. Please note this is a bus tour; you will not be on site so no PPE or safety gear is required and the tour is suitable for all ages.